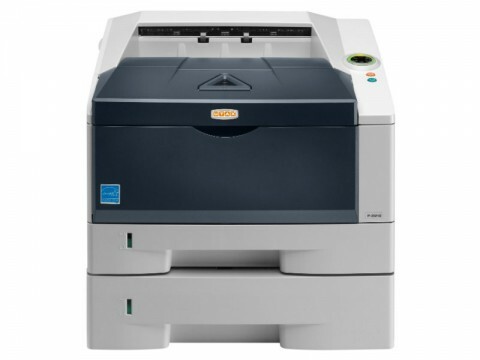 With a printing speed of 40 A4 pages/minute the UTAX P-4030D b/w printer can be integrated into any work place. 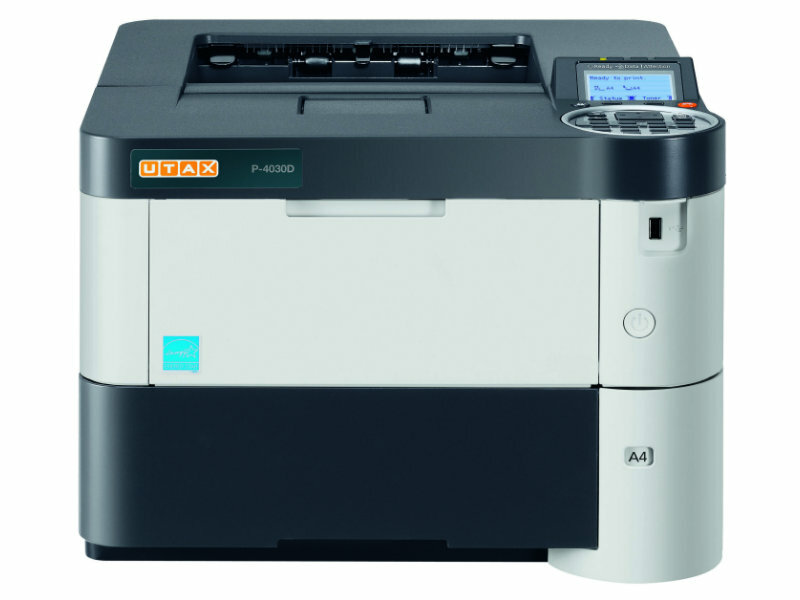 The UTAX P-4030D is suitable to be used for the printing for just an office all the way up to a full business. Easy installation is guaranteed with the standard gigabit Ethernet card and an optional WLAN card as well as an IEEE 1284 parallel connection. With the help of the mobile printing app you have the option of printing from anywhere in your network from your smartphone or tablet pc. The UTAX P-4030D comes with a universal printer driver which guarantees an easy connection with any system through a clearly and logically structured graphic user interface. These printers have longer life spans which added to it’s low energy consumption is kinder both to the environment and to your pocket. By activating the half speed mode you can save even more toner and electricity as well as reduce the already low noise output. This guarantees a quiet desktop, even with a large printing run.